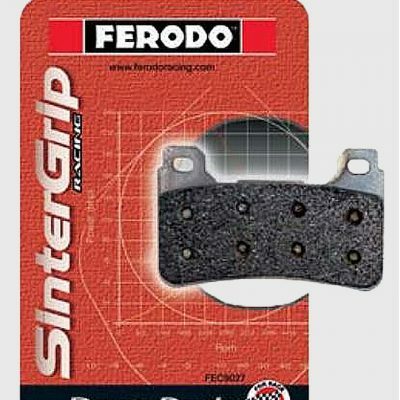 Ferodo Racing recently updated the well renown SinterGrip XRAC with an all-new formulation. 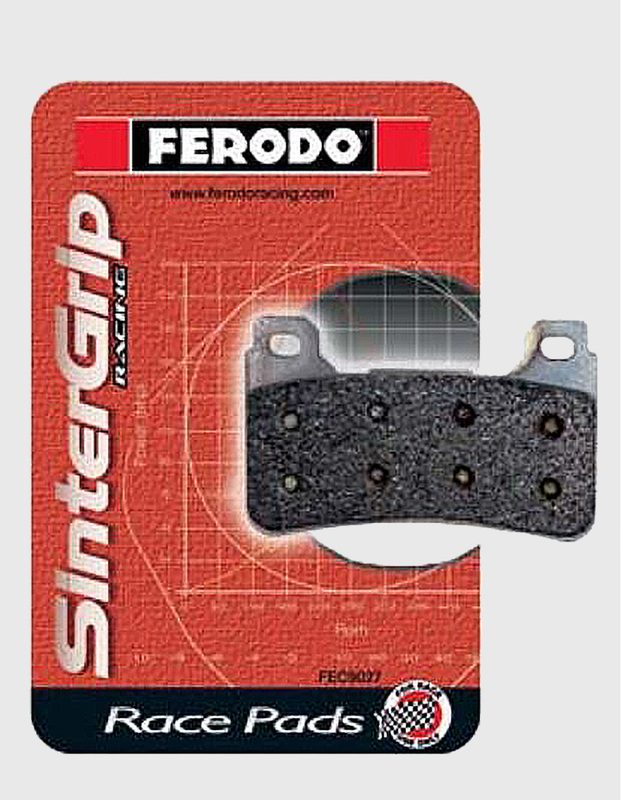 Over a year in development, this new sintered metal race compound features a higher peak coefficient of friction than its predecessor while providing even more feel and modulation at the lever for greater control entering tricky corners under trail braking. A rising torque curve increases power when needed most in severe braking conditions. Improved thermal stability provides greater lap to lap repeatability allowing racers to consistently hit the same brake marker with inspiring confidence. Also features the trademarked Array Cooling™ technology to reduce interface temperatures under severe thermal load conditions. 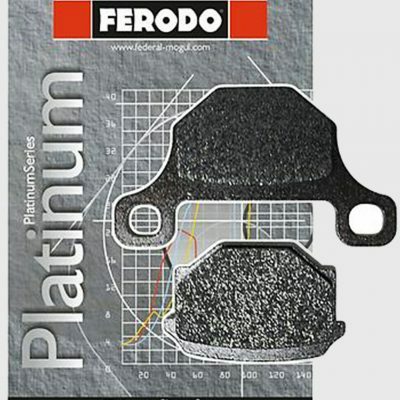 This remarkable new race compound is extremely powerful, but marries user friendly torque characteristics that provide late braking consistency, lap after lap.